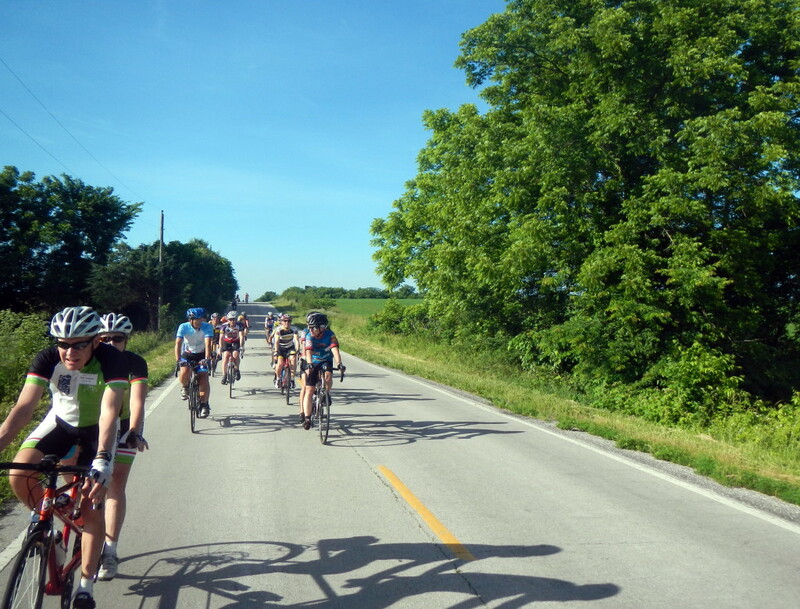 Springbike is a Springfield, Missouri area club whose purpose is to promote enjoyable safe cycling for its members and community. Membership is open to individuals and families. Members can attend our monthly meetings, participate in club-sponsored rides and events, and receive a 10% discount on bike accessories at local participating Bike Shops. Springbike is a great way to meet other bicycle riders from casual to competitive. Learn more about Springbike on our FAQ page. Better yet, come to our next meeting or ride! Join Springbike on our Membership page.